Sometimes it's a good thing to have a tiny break. Ireland decided to sit out in 1983 - apparently due to RTÉ feeling the need to save some money and cut some budgets - and came back in excellent form indeed. Linda Martin - former lead singer of the band Chips - had gone solo and was given a dramatic pop song written by Johnny Logan, who had made a splash winning the 1980 ESC but whose career subsequently had gone more or less down the toilet. Apparently he scribbled down this song in a matter of minutes while killing time at Heathrow, never regarding it as one of his better songs. I couldn't disagree more. I'm intrigued by the inner monologue of this song. How the response to an old lover's sudden comeback is superficially happy and careless while old memories seem very hard to dismiss. It is easy to say that things are forgiven and forgotten, but are they really? "I told him nothing's changed and I still feel the same." So she told him. It doesn't mean it's true. It makes me wonder what happens once they are reunited and the song ends. Will they be all smiles or will there be a tense drama à la Bergman? I love not knowing, I love that not everything is said in the open. It's a great little story. Johnny Logan would famously get a second chance and even if there was no grand international career in store for him, he will always remain Eurovision royalty. 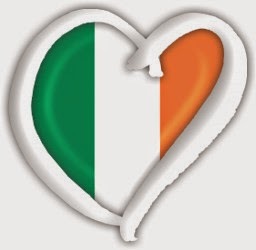 In 1992, he and Linda Martin scored Ireland's fourth victory together with "Why Me?" - another really good, but possibly slightly less intriguing, song. Indeed. 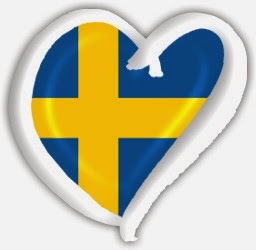 There were better songs in the running in 1984, but this one is certainly ahead of the Swedish winner in my list. While waiting for Silly Season to end and for real news to start pouring in, I thought it would be nice with a new series. 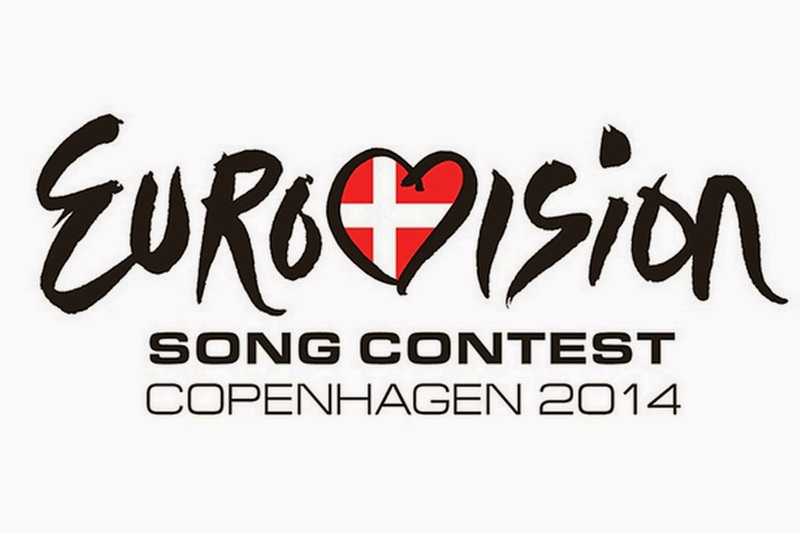 So here it starts: highlighting the runners-up of Eurovision. Some of them better than the winners, some real surprises, some pretty dull, some pretty awesome. The first one is nothing but awesome. After having hosted the social equivalent of the Eurovision Song Contest in Sopot, Poland entered the real thing with a bang. Edyta Górniak was a hot young rising star and the song she was given felt like one that Mariah Carey might not have sniffed at had she been interested in doing Eurovision. But how likely were the juries to vote extensively for one of the new countries? Edyta decided to improve her chances and during the jury final she decided to sing her entry in English. Quite a few countries filed protests but they were all overruled, and when the voting came to a close Poland has finished in a sensational second place. 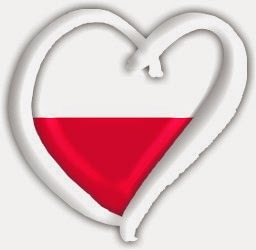 A success Poland hasn't been even remotely close to repeating so far, not even when singing in English was allowed n the rule book. Absolutely. One of the best ever. 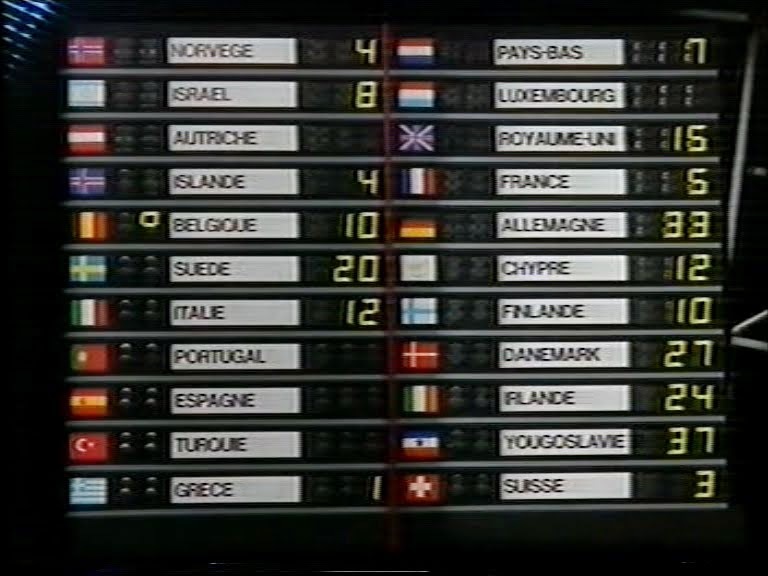 And given that Hungary managed to end in fourth place without any tampering with the language rules, it seems Edyta had been most likely to do well either way. New rules needed for small countries? 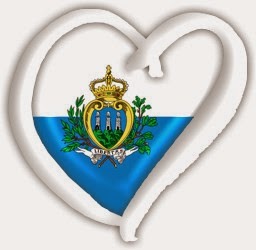 There was quite a bit of optimism going on in the Eurovision fan-world about a month ago, as it seemed Luxembourg's minister of culture had nodded her head in agreement with a demand for the grand duchy to return to the Eurovision Song Contest. The minister in question soon stated in public she had been misunderstood and that she in no way had given her support to any project of the kind. 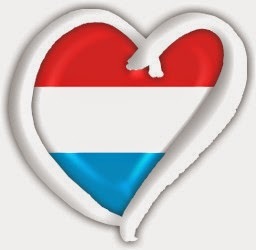 Luxembourg is generally believed to stay away mainly for financial reasons, something that often make people sigh and wonder why the richest country on the continent can't afford to take part. Being the richest country on the continent is really the big problem for Luxembourg as the participation fee for each country is calculated in accordance with how large the audience is as well as the GDP of the country in question. It means RTL would have to pay an awful lot more per viewer than any other country in competition. Is that fair? A country being wealthy does not necessarily mean that its state broadcaster is. While Luxembourg is the most extreme example, this remains a real problem also for the microstates of Europe, like Monaco or Andorra. 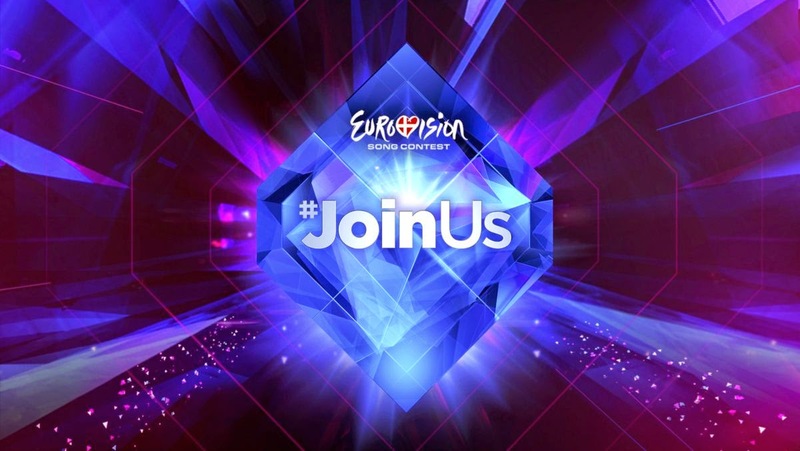 In theory all ESC participants are state broadcasters, while some more resemble local or regional tv stations financially. If the EBU really means business with their scaling-down project, to make Eurovision less expensive and less enormous, then it would be a nice gesture to let the smaller countries take part while paying a little bit less. Let the bigger ones carry the smaller ones so everyone could participate. And although Luxembourg isn't a microstate, maybe something could be done to make their fee - if they were to come back - seem a little bit less absurd. Is it Malta's turn to win? 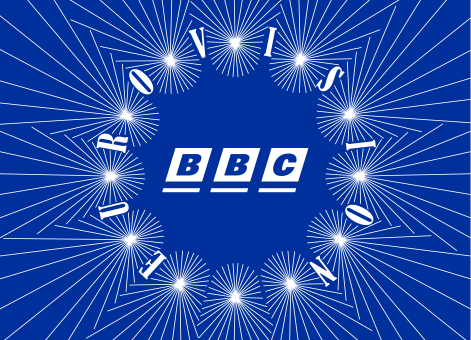 When I started watching Eurovision back in the 1980's, the world was still relatively square and predictable and to find a new country in the line-up was a big and exciting event. 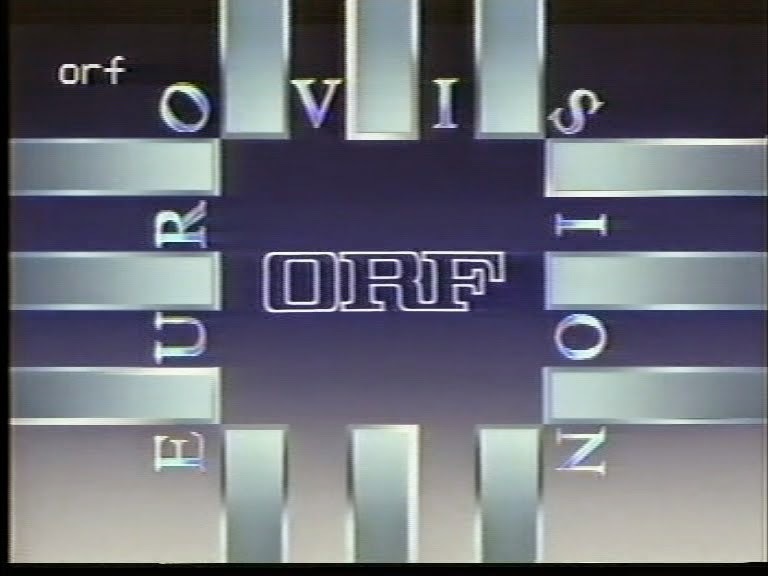 I was really enthusiastic when, in 1991, Malta decided to attempt an ESC comeback after a long absence. I knew they had tried their luck in the past and I had a bit of an obsession with the tiny states of Europe. I even had a maltese pen-friend. It's so long ago people still had pen-friends. Anyway, Malta's comeback was a big event for me. I kept my fingers crossed for them to do reasonably well and was really pleased when they did. In 1992 they did even better, ending in 3rd place, and suddenly I just knew they were bound for great things. I was sure that Malta was sure to win anytime soon, they just needed to a bit of luck. 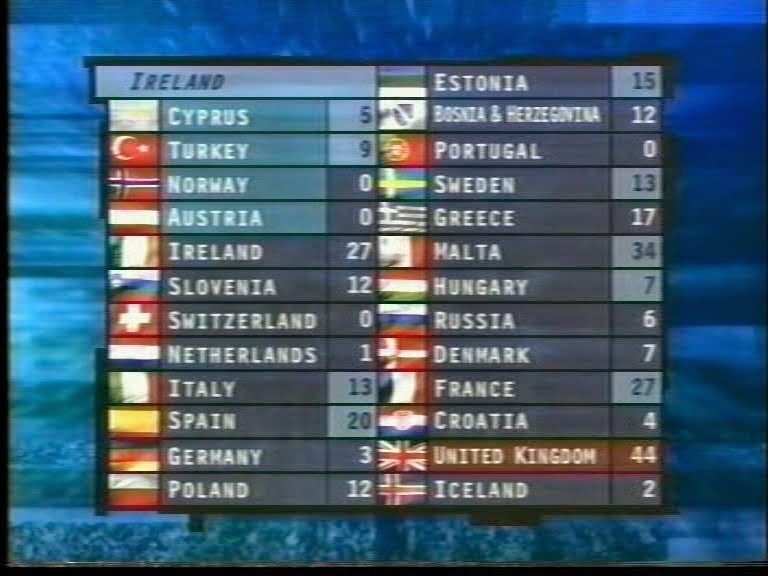 Here we are, more than twenty years later, and I must admit Malta has not been the winning machine I predicted they would be. But considering what a tiny, tiny nation they are, they have some really impressive placings to show. This weekend, Malta will be the second country to select their entry for Vienna and who knows - maybe this is their time lucky. Maybe the maltese will take Europe by storm and finally get to host the big thing. 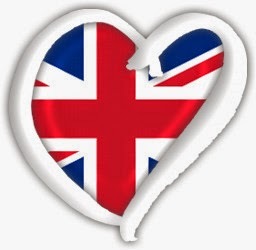 Last week's Junior Eurovision organised in Malta suggests they would handle it very well. I'd welcome a strong entry. 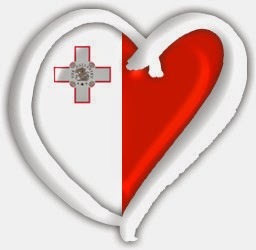 I haven't predicted maltese victory since 1994 and it would be nice to do it again. And maybe this time the live performance would also match the preview, unlike back then? 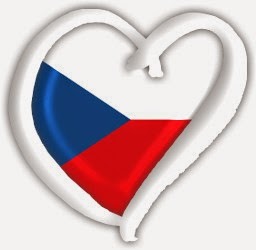 We haven't really seen a lot of the Czech republic at Eurovision through the years. They took part for three consecutive years - assembling a grand total of nine points, ending last in the semi final twice - before pulling out of the competition. Who could blame them after scores like that? 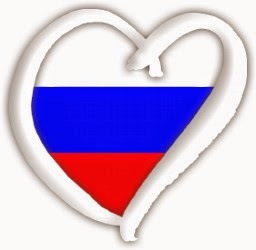 On the other hand - after hearing the Czech offerings, who could blame Europe for not showering them with points? Very much like their sister nation Slovakia, the Czech republic really got off on the wrong foot with the Eurovision Song Contest without ever really seeming to figure out what kind of song could go down well or take them to the final. First and foremost, the Czech fiascos came down to poor choices, nothing else. Kabát were a credible rock act armed with the kind of song that would always find itself struggling in a contest of this kind, while Tereza Kerndlová gave a weak and shouty performance of an almost violently average song. The national finals that resulted in these entries contained a number of far more interesting music and performers. The internal selection of Gipsy.cz still stands out as one of the most dubious choices ever made by any broadcaster ever. Almost like they were looking for failure and a reason to pull out. 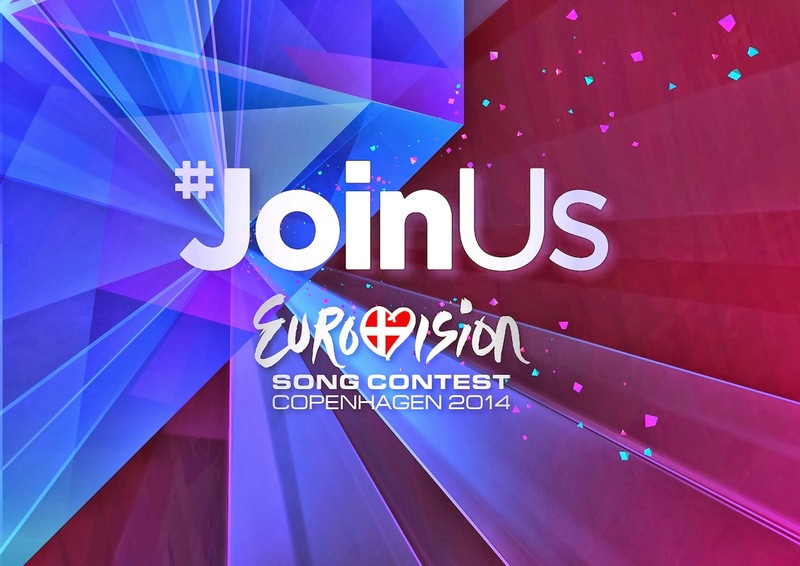 Does it sound like I'm not happy about Czech republic coming back for the 2015 contest? Then you are wrong - I am very happy indeed. Thrilled. I just hope they will have a new team in charge and shake up a daring, modern and surprising entry that will finally let them taste success.